When Marcus Smart went down with an injury, we knew there would be talk of other Celtics players stepping up. Danny Ainge said just that, qualifying that no one completely replaces Marcus. Danny indicated, "It's an opportunity for other guys to play", and didn't miss a beat. "Maybe Terry will have some fun now", referring, of course, to T-Ro previously stating this season has not been fun for him. Ainge was obviously pleased with his zinger, evidenced by his wide smile following the comment. 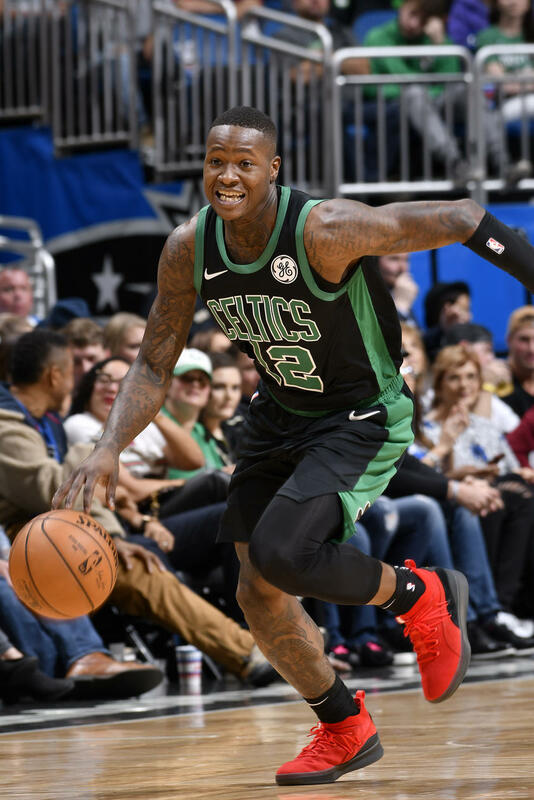 Rozier has not been thrilled with his bench role this season, but here is his time to shine. At least until Smart returns.